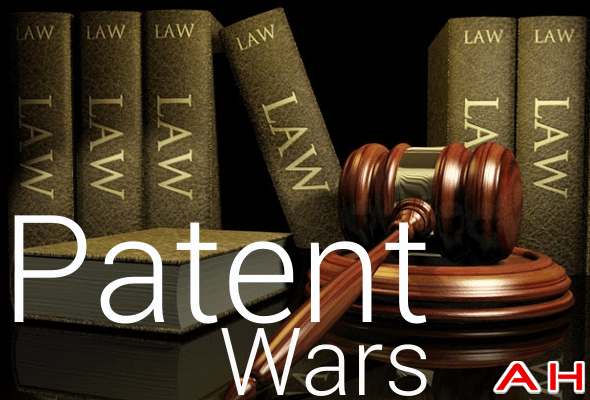 The Patent Troll Wars are in the news once again. We had reported earlier that Taiwanese manufacturer HTC had received a breather in the form of a stay on an injunction which had seen HTC banned from selling the HTC One Mini in the UK. Though the original injunction had applied to both the HTC One Mini and the flagship HTC One, the UK Appellate Court judge had been lenient to HTC and banned only the HTC One Mini device . In another blow to HTC, another injunction has been awarded to Nokia – this time in Germany – for a USB communications patent EP1246071 which covers a “method of configuring electronic devices”. As reported by FossPatents , “Judge Andreas Müller, the Presiding Judge of the 21st Civil Law Chamber of the Munich I Regional Court, granted Nokia an injunction against HTC’s Android-based devices infringing EP1246071…” The worst part is that this time the injunction does not apply to a single device, but to all HTC Android devices (HTCs Windows Phone devices are exempt from the potential ban) and by extension to all Google Android devices, though as of now Google has not taken any steps in this regards. The patent does not apply to all USB connections but rather it covers the method of automatic configuration of an appropriate USB driver, once the Android device is connected to a PC either for file synchronization, accessing the devices’ flash memory or just for charging the device. 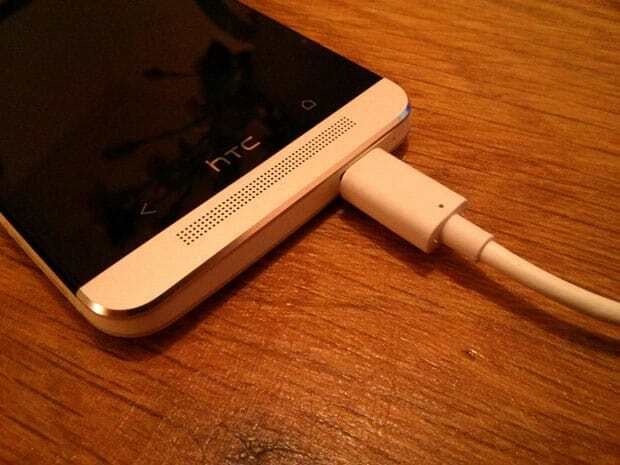 HTC could devise a workaround which would avoid the way USB configuration works, or else it could enter a licensing deal with Nokia – which seems unlikely. In the case of this injunction, Nokia has the additional right to enforce this ruling on a provisional basis during the appeal process and get all HTC Android devices banned in Germany. However, Nokia would be required to post a bond for 50 million Euro ($68 million) to cover potential sales lost by HTC during the period, just in case HTC won another stay at the appellate level. Nokia has stated earlier that their war with HTC over patent infringement will be fought in several courts across the globe. It does not matter who wins what injunction in these patent troll wars, what matters most is that the end-user would get affected most. #Nokia wins patent case against #HTC in UK. Patent infringed by various HTC devices including the HTC One. Nokia gets sales of all infringing HTC devices (including One mini) blocked in UK. What Happens to Dead Bitcoins? RSA takes one for the team, but which team? What will be in Ubuntu 14.04? Narendra Modi finds supporters in Pakistan, too!